There are a number of traditional video converters that are available on the Internet and can convert different video formats to desired output formats. 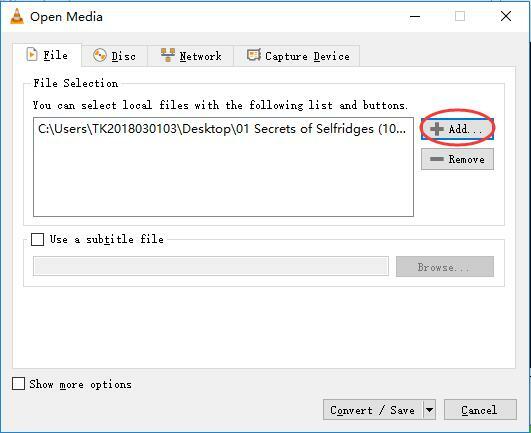 If you are having a MKV file, you might have trouble in opening it in some media players. The better option is to convert it to MP4 format. So, is there a need to look for a video converter? No! There is no need to waste your time in looking for a video converter. You can convert MKV to MP4 with VLC without any hassle. VLC is the open-source multimedia player which works on different platforms. It can easily play a number of multimedia files in addition to VCDs, CDs, DVDs, audios, and different streaming protocols too. You can do a number of creative things using VLC like converting different videos formats to other formats. Here we will show you how to convert MKV video to MP4 format using VLC media player. First of all, open the VLC media player. If you don't have one, just download and install it. 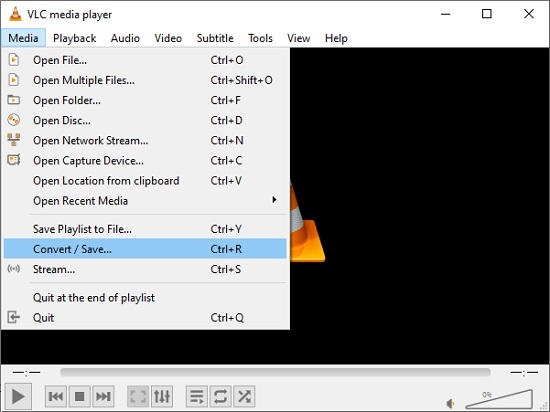 Now, click the ‘Media’ menu on VLC and then click the ‘Convert/Save’. Select ‘Add’ button and choose the MKV video you want to convert to MP4. In the target file box, choose the ‘Destination Folder’ and the name of the new video. 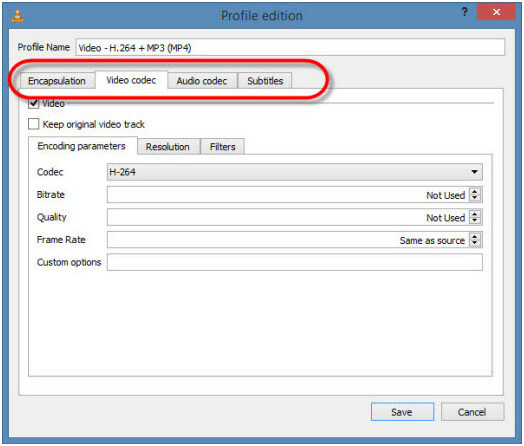 You should choose the target format from the list of formats under the ‘Profile’ option, and choose MP4 as output video format. Once you have selected the MP4 format, you can now choose the destination format to adjust itself. You also have a choice to select the supported video and audio codecs and have the access to advanced options like bit rate, frame rate, etc. 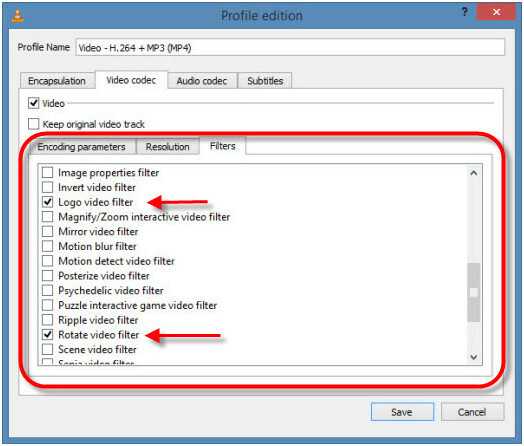 With the special filters, you can easily optimize the video or audio track during the conversion process. Once you have made all the settings and decided to go further with the conversion, click the ‘Start’ button to start the conversion. If you are doing the batch conversion, you can watch the status of the videos side by side. Once converted, the videos will be stored in the selected destination folder. Now you made it. 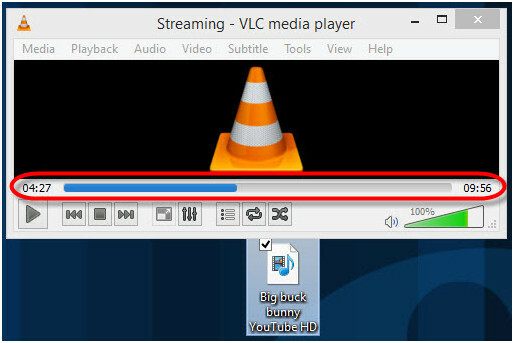 VLC player is capable of converting the videos into different formats as per the user requirement. But as VLC is slow in conversion process, you can also choose Joyoshare Video Converter for converting the MKV videos into MP4 format. With the complete guide above, you now know how to convert MKV to MP4 with VLC player. But, do you really understand clearly what MKV is and what is MP4? Let us learn more about the file formats. MKV files are actually the multimedia container formats that can incorporate video, audio, and subtitles into a single file. These files have been designed to be future proof, which means that they won’t become outdated. But MKV is not the industry format yet, and this is the reason why not all the media formats support this format. You need to use the MKV compatible media player or download the appropriate codecs for the media player that you prefer. It is also known as MPEG-4, which is also a container format recognized in the industry. Being developed by the International Organization for Standardization, it is commonly used for streaming and other purposes. It can store the audio, video, and subtitles as well. It is used by most of the portable media player and this is the reason why they are called MP4 Players.